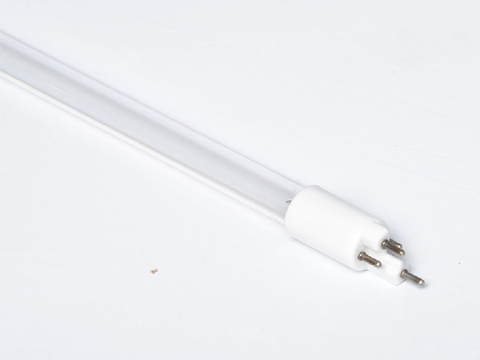 we Sunfine supplies replacement ultraviolet UV lamps for R-can series.Ultraviolet lamps and quartz sleeves supplied by SUNFINE are a direct equivalent of the original lamp and sleeve specification, no modification to existing equipment is required. 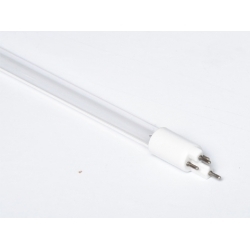 SUNFINE is a major manufactory of replacement uv lamps commonly used around the world. Physically and functionally equivalent to the R-CAN 'S' Series OEM lamps.